Fill in your details below and we will let you know within 24 hours if we can get Deck Box: Good Day Sir! to you with haste! 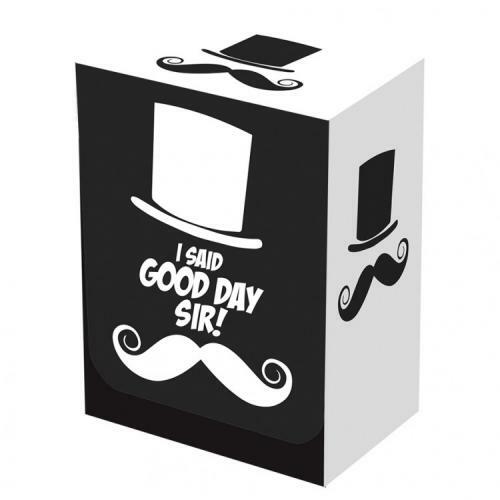 Pre-order Deck Box: Good Day Sir! Deck Box: Good Day Sir!